Мood for Food is a series of festivals and events, united by food as a social factor. The project unifies entertainment, education, traditions and innovations in one. Mood for Food is the culmination of a two year project that aims to create a unique opportunity for people to communicate, to enjoy food and to have fun. 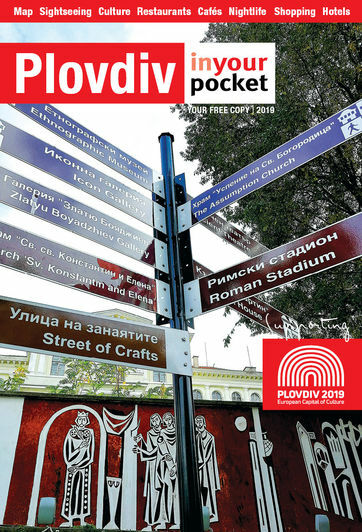 With this food festival Plovdiv wants to present itself as the beating heart of diverse culinary cultures that have been gathered there for centuries.